Godolphin, Saeed bin Suroor and Best Solution all received honours at the His Highness Sheikh Mohammed bin Rashid Al Maktoum Horseracing Excellence Awards in Dubai, UAE, on the evening of Thursday, 28 March. The awards were presented at a ceremony held at The Island, Mohammed bin Rashid Al Maktoum City – Distict One, with Godolphin receiving the Best Owner title following a record-breaking 2018 season that yielded 30 G1 victories throughout the world. Saeed bin Suroor collected the Best Trainer Award after another impressive year that saw Godolphin’s longest-standing trainer send out nine G1 wins including Thunder Snow’s brilliant success in the Dubai World Cup. The trainer also oversaw the campaign of Best Solution, who was crowned Best Horse following a trio of victories at the highest level last year headed by a battling display in the G1 Caulfield Cup in October. Pat Cosgrave partnered Best Solution to glory in all three of his G1 successes and the rider picked up the award for Best Jockey following an exceptional 2018 that included further G1 success for Godolphin on Benbatl in the Caulfield Stakes. All four awards were decided via a data count provided by the US Jockey Club and analysed by a committee comprised of representatives from top-tier analytical sports data provider Nielsen Sports and KPMG, a premier audit, tax and advisory firm. 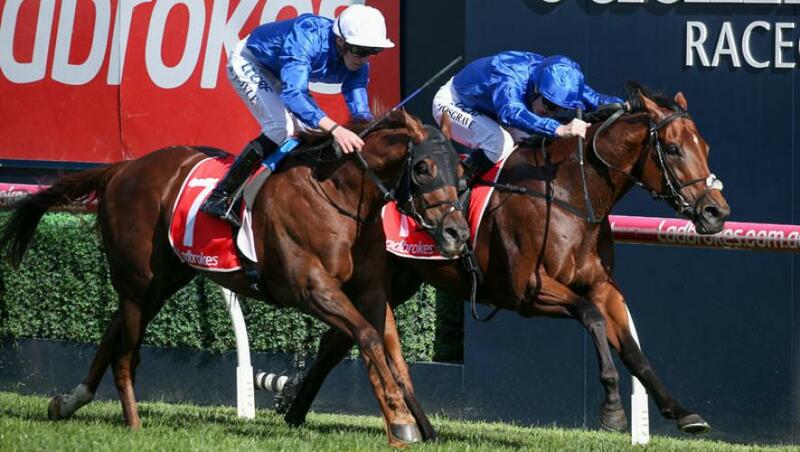 Group and Graded races held across the globe from Dubai World Cup night 2018 through to Super Saturday, 9 March, 2019, were included in the performance review.